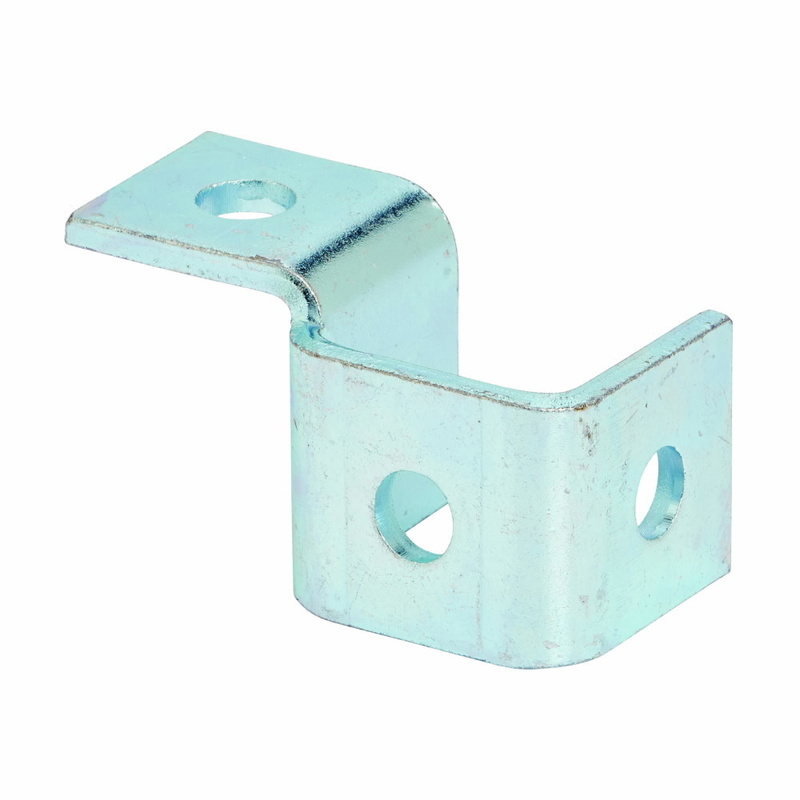 Detailed Description: Cooper B-Line Four hole single corner wing fitting is made of hot rolled, pickled and oiled plate/strip steel with electro-plated zinc finish for added durability. It measures 3-13/16 Inch x 2-1/16 Inch. Fitting has four mounting holes with 9/16-Inch diameter and channel width of 1-11/16 inches for convenience. It comes in left hand style and is ideal for use with channel/strut.